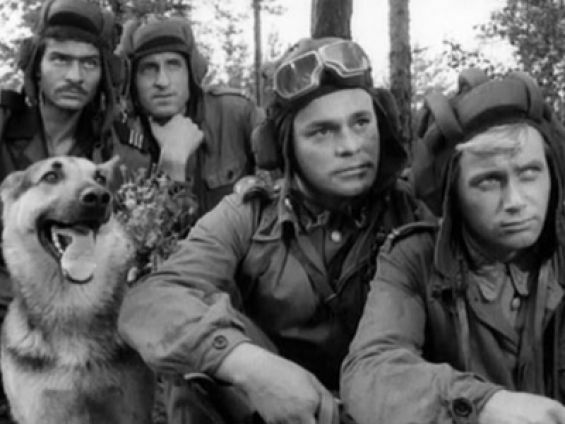 The 21-episode Polish cult TV series of wartime adventures. An unforgettable story of a lifetime friendship between four young men, members of a tank crew. They come from different countries but they have the same dreams and the same task: to conquer the Nazi force and start their lives in the liberated homelands. It is one of the most famous and popular Polish series ever.